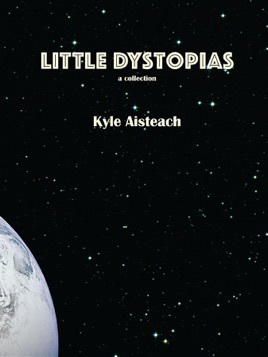 Kyle Aisteach is one of the most promising new speculative fiction writers to emerge this decade. We present here 17 of his stories – 8 never before published – along with captivating essays that take a look behind the magic (and the science). This collection includes: "Another Generation's Problems," "Clockman," "Eternal Love," "Eternity Undone," "A Fairy Tale," "Final Voices," "The Folklorist's Notebook," "Man of Water," "Nobody Watches," "Nobody’s Ancestor," "Pressure and the Argument Tree," "Promised," "The Survivors' Menagerie," "Too Close for Comfort," "Unforgivable," "Ward and Protector," and "The Wrong Dog."